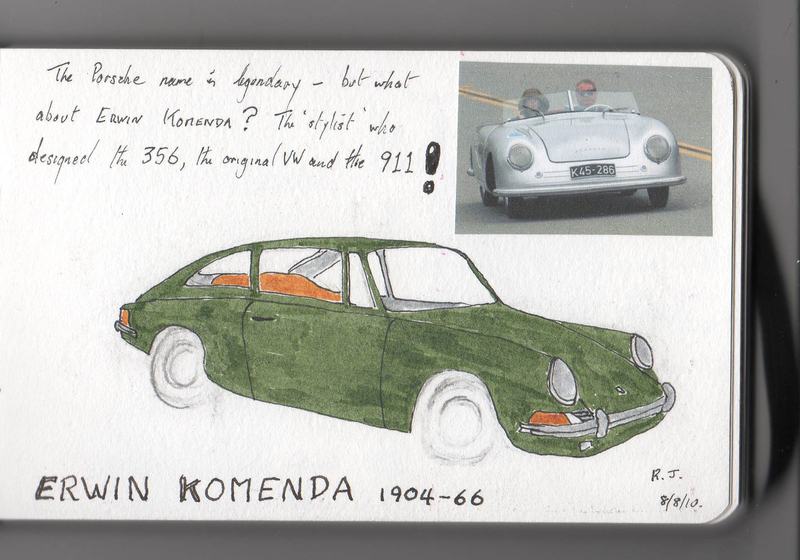 Everybody has heard of Porsche but what about Erwin Komenda? He was the guy who actually designed the distinctive Porsche look from the 356 to the 911. Nice one, Erwin!! !